You can use the local synchronization when you have two projects in one JIRA. Let's take a look at the case when you have the following projects: DEVELOPER and TESTER. you found a bug, create the failed test and after that send the task to the developer to fix it. Let's take a look at the example for the first scenario. Create the task for the developer by clicking the Create button. When the developer starts working on task, he will see the status 'IMPLEMENT'. After finishing the work, the developer sends it to the tester and the developer's task changes to the 'IN TESTING' status. By the way, Exalate creates a test on the TESTER side with the status 'TO DO'. The tester starts working and his status becomes 'TESTING'. Then, the tester can move task to 'OK' or 'FAILURE' depending on the test result. If he found a bug, he moves to 'FAILURE' and Exalate changes developer's status to 'TO DO' again. After that, all the transitions repeat until the work is done. If the test is passed, the transition 'OK' leads to status 'OK' and Exalate does its work to inform the developer that everything is finished by making developer's status 'DONE'. The vice versa is very similar. It's easy to make all the transitions possible to work automatically if you use the Exalate add-on. You need to create two projects in your Jira: DEVELOPER and TESTER. To set up a synchronization for the use case above you will need to configure your Jira instance and the Exalate application. Now you can start to create Workflows. Add the DEVELOPER workflow for the DEVELOPER project and the TESTER workflow for TESTER. After that, create statuses and transitions which you need. In Jira click the status or transition to edit it. Don't forget to add these workflows to your project and publish it every time you make changes. It means that if you create a task on the developer's side when you send it on testing, your status is 'IN TESTING', Exalate starts its work and creates the test on another side. The second trigger means that you created a test on the TESTER side. If the project is Tester and the status is Failure, then Exalate makes a task for the developer to fix bugs. If you look at the pictures above for a moment, you will see some transitions that the user should not see. As an example, the user cannot say that work is done, while his status is 'IN TESTING'. Only Exalate can do it. Click the Done transition and add a condition on the right side. Select User Is In Group from the list and find a group you need. The same things you should do for transition 'Implement' in the DEVELOPER workflow and transition 'To Do' in the TESTER workflow in this case. 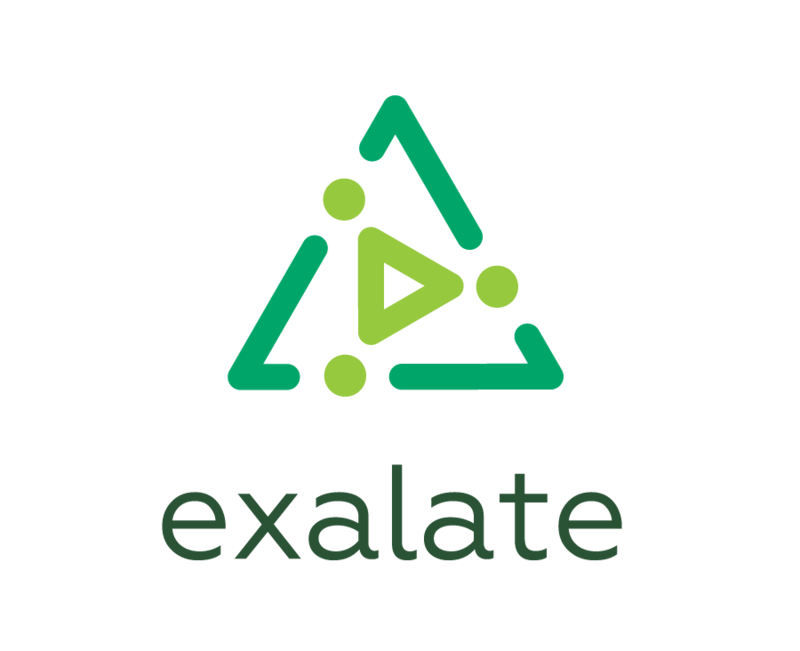 The last step for setting up Exalate is to add an Exalate Connection. You need to name it and choose the remote issue that you created, for example, DEV-TEST. The Outgoing sync(Data Filter) should contain scripts to compose a message with data you want to send to the other side. The Incoming sync for new issues(Create Processor) will handle a message from the report node and create an issue on the second side at the first time. So Exalate would know that if the Task was created first, then it should be created a Test on the other side and vice versa.